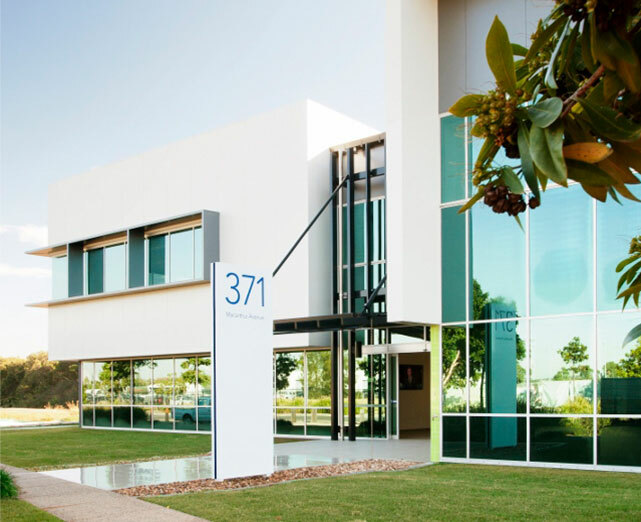 Business and Technology Precincts offer affordable and accessible office space in three strategic locations within 15kms of the Brisbane CBD. These precincts attract companies seeking professional and connected office spaces in close proximity to services and other like-minded organisations. They provide employment opportunities for people close to home, reduce pressure on transport infrastructure and underpin local economic growth. The infrastructure – fibre optic connections delivering high speed internet and telecommunications services. The branding – a recognisable and unique brand.